revolution in the years to come with new targets for renewable energy in the 13th 5 year plan, currently under preparation and to be announced in early March 2016.
global energy demand for road transport in 2013, up from 2% in 2007.
in China as well as the OECD countries and to improvements in energy efficiency. It and constitutes great news ahead of COP21 highlighting the importance of renewables as central pillar in combating climate change. still needs to happen and the share of renewables needs to grow in the heating and transport sectors in particular. 2015 has been widespread: 10 days after the launch it has been cited in over 600 on-line journals and newspapers—including China Daily, Deutsche Welle and the Washington Post—in 37 countries and in 14 different languages. Interactive Map for country specific data underlying the various trends highlighted in the GSR. 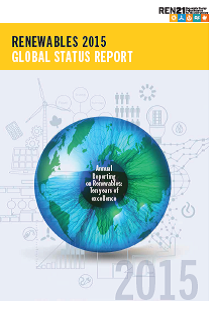 your interest in contributing to the GSR 2016 as well as to submit any suggestions for additions or improvements to the final report or to the overall production process. 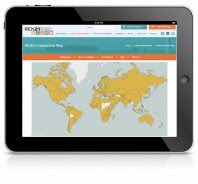 newly designed REN21 website that showcases the activities of REN21. and the vast network of contributors, representing the timeliest information about renewable energy. 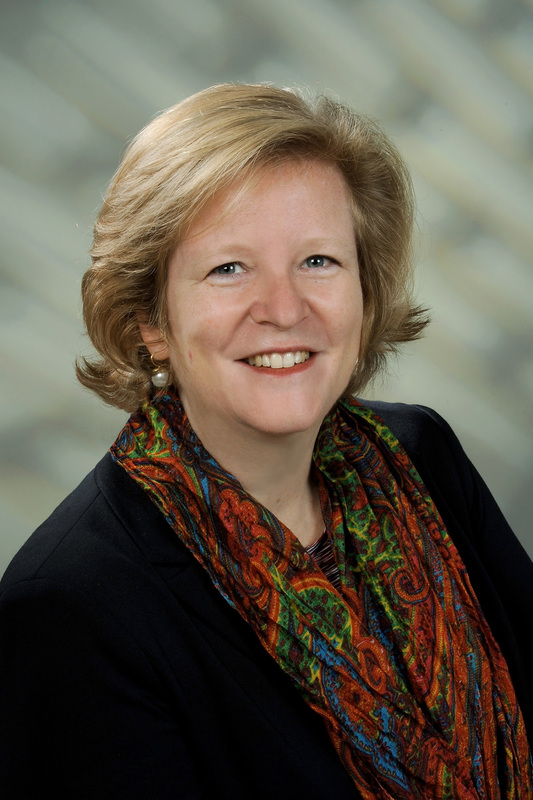 with the financial support of German Federal Ministry for Economic Cooperation and Development (BMZ). 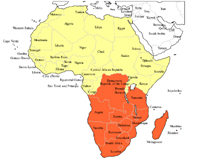 SADC Report: Your Input Needed! 4) Policy and Target landscape 5) Investment. Reviewers are invited to review those sections most relevant to their area of expertise. This review process will close Tuesday, July 14 at 23:00 CEST No comment will be accepted after this time so don’t delay! 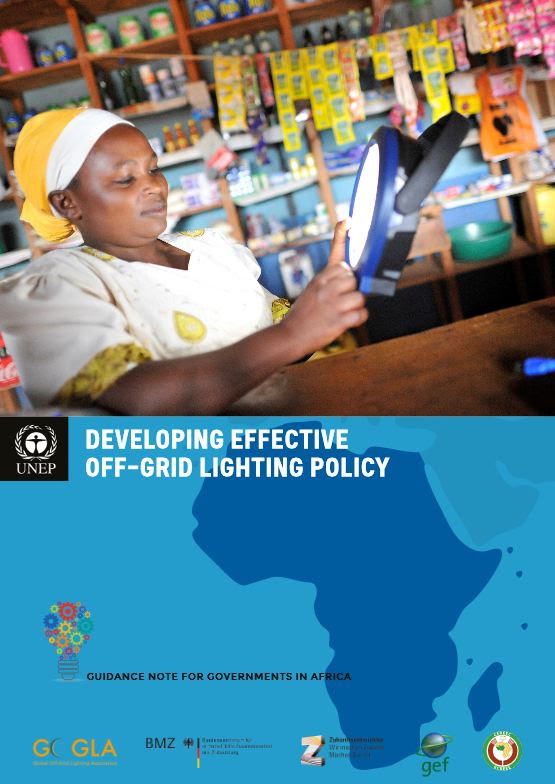 grid, says a new report by United Nations Environment Programme (UNEP). 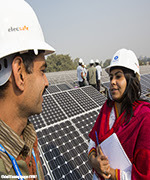 Energy for All (SE4All) annual forum, which convenes private sector, governments, energy access practitioners, off-grid lighting experts, civil society and international donors to achieve the target of universal energy access by 2030. Is the Jobs Myth Finally Bust? a fundamental part of the solution. Everywhere.To read more about this click here. is now adding more capacity for renewable power each year than for coal, natural gas, and oil combined. The question is no longer if the world will transition to sustainable energy, but how long it will take. number of cities, towns and regions show leadership in tackling environmental, economic and social crisis by shifting toward 100% renewable energy. However, sustained transformation will only happen if it is in line with just and democratic principles. it. More information can be found here. Solutions Gateway, an online resource platform on Low Carbon Solutions for Urban Development created for cities and towns, was launched in April at the ICLEI World Congress 2015 in Seoul, South Korea. It is now available to all local governments, free of charge. are drafted and peer-reviewed by experts of respective fields. clean energy mini-grid sector is crucial in providing clean energy access and alleviating poverty in developing countries. However implementation is hampered by a number of barriers such as lack of finance access and transparency about available support schemes. where beneficiaries can filter the aspects relevant to their own needs. the uptake of biomass as part of decentralised energy production. on a range of technical and cross-cutting issues. The event comes just before the COP21 in paris and will play a vital role bringing the voice of the renewable energy community to our world leaders. 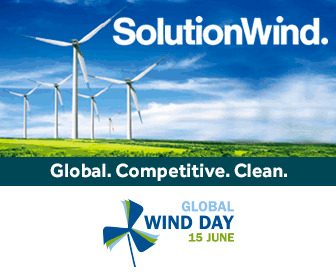 Celebrate Global Wind Day: 15 June! Wind Day is a worldwide event that occurs annually on 15 June. It is a day for discovering wind, its power and the possibilities it holds to reshape our energy systems, decarbonise our economies and boost jobs and growth. Wind energy has become fully mainstream and is today one of the fastest growing industrial sectors in the world: almost USD 100 billion was invested in 2014. Onshore wind power is now cheaper than conventional energy sources in an expanding number of markets worldwide. Wind power doesn’t only make sense environmentally and socially but also economically. Global Wind Day page. Also follow us on Twitter and Facebook! were held prior and after the congress and five field trips were conducted in Australia and New Zealand. 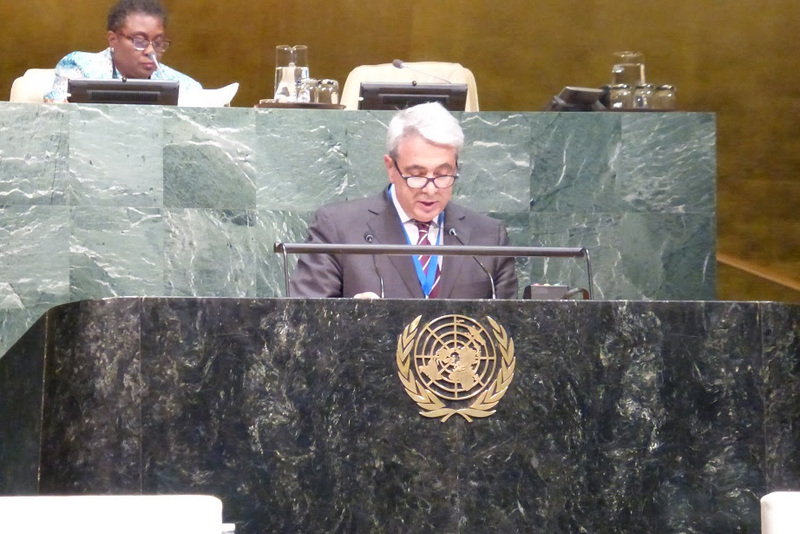 knowledge transfer, policy development and the respect of indigenous peoples. releases and photos can be found here. Also don’t forget to look at the WGC2015 website.